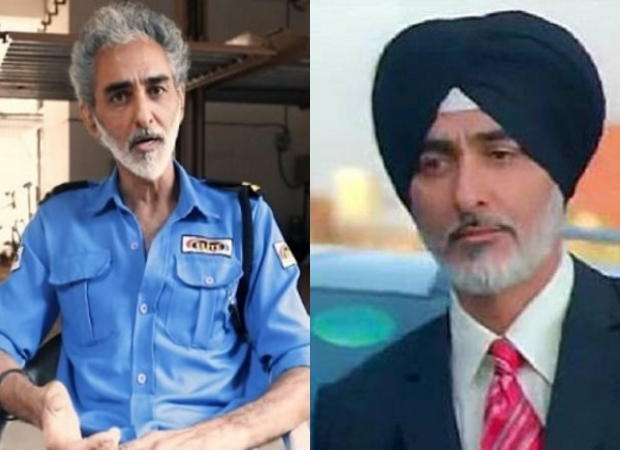 Rather than face the pain and humiliation of penury the out-of-work senior actor Savi Sidhu opted to take on the job of a watchman at a high-rise building in the suburbs of Mumbai. After his story went viral this week Savi is flooded with offers to return to cinema. Priyanka Chopra shared pictures from Sucker’s behind the scenes with Nick Jonas and they are full of love!